After being lost in the fragrance of each of these, I finally settled on Satsuma. It is the most amazing smell of oranges that just spells summer every minute. 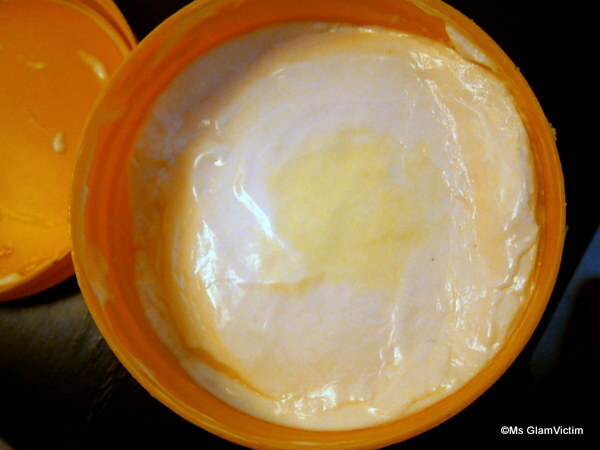 This rich and creamy Body Butter is a feast for the skin. It melts straight in to leave skin feeling soft and smooth. 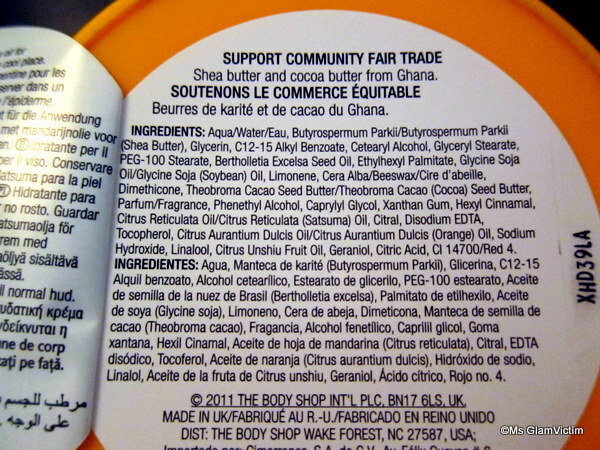 It contains Community Fair Trade shea butter and smells of fresh satsuma. 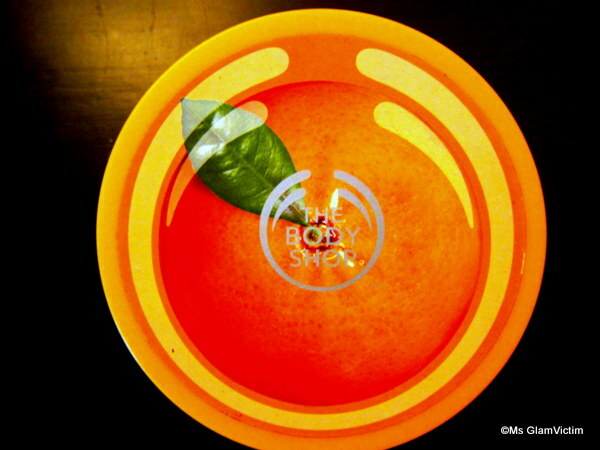 24-hour hydration Great for normal to dry skin Fresh satsuma scent. Price: Rs. 745/- for 200 ml in India, $10 in the US (there is a sale right now). 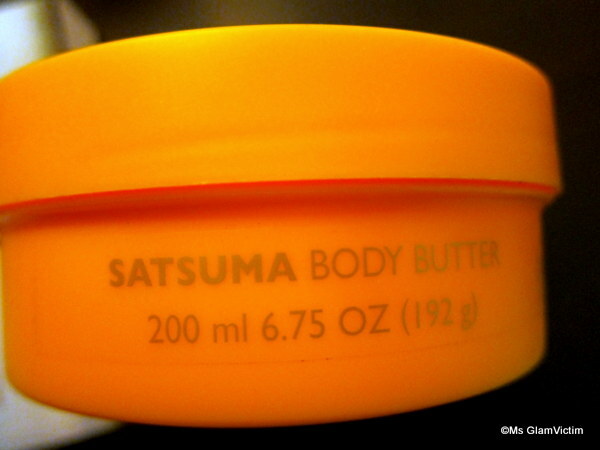 The Body Butter comes in a tub, which is functional and pretty. But I just can’t get over the amazing fragrance. The texture of this product is exactly like its name, butter, it is smooth & luxurious. I usually apply it before bed, slathering it generously all over my arms & legs. Sometimes I also use it after I shower in the morning. 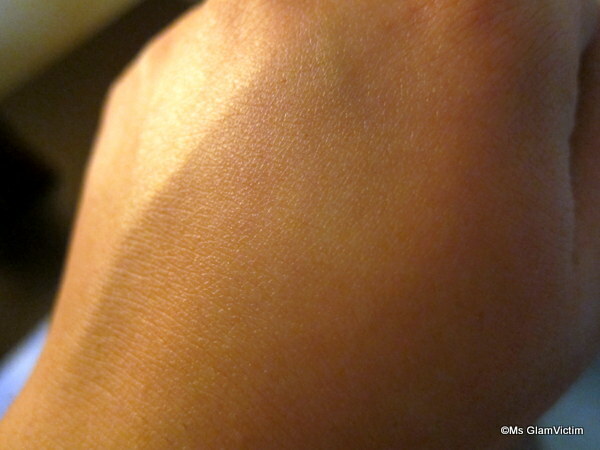 It does a pretty decent job in keep my hands & feet hydrated without being too oily or sticky. 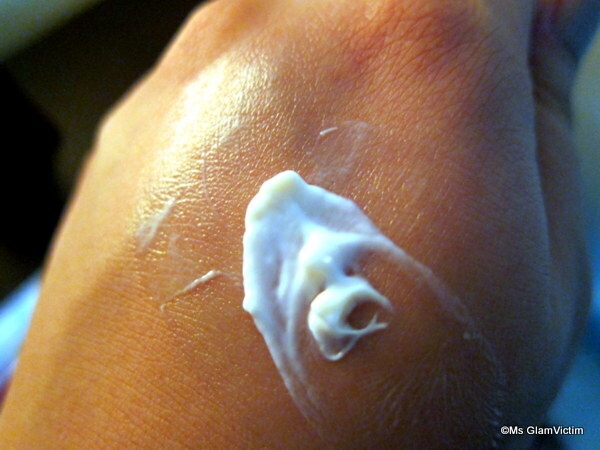 it is absorbed into the skin fairly quickly. My skin feels nourished, moisturized & luxurious for hours. I love how my skin feels when I wake in the morning & the smell still lingers. It smells amazing, I just can’t seem to get over that, and lasts for hours. The packaging is nice & easy to use. Could seem expensive for a body butter. Can’t think of any more cons. So far, this product has worked really well, and has lived up to its claims, and I totally think it is holy-grail material. I, however, want to try the other variants as well. Have you tried this product yet? Share your thoughts.